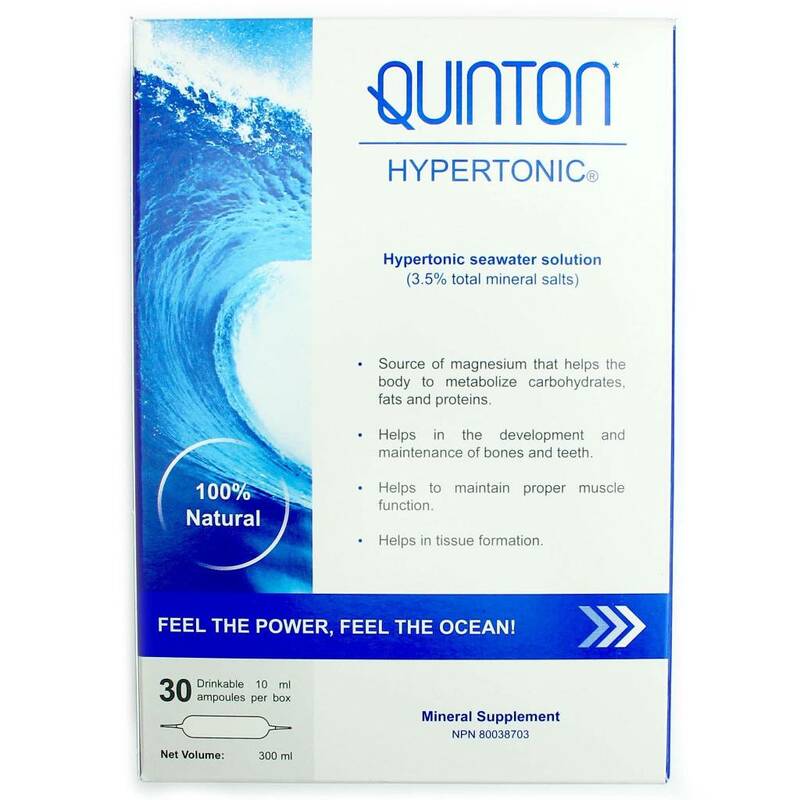 ACTIMAR® HYPERTONIC, Pure Marine Plasma is not only efficacious but also safe for a smooth electrolytes, minerals and trace elements intake. ACTIMAR® HYPERTONIC is 3 times as concentrated as the isotonic formula for a fast action and greater mineral intake. It is the formula of choice for a quick boost.